The Sydney to Katoomba to Dubbo Zoo2Zoo from Thursday 20 October 2016 to Saturday 22 October 2016 is open for registrations. 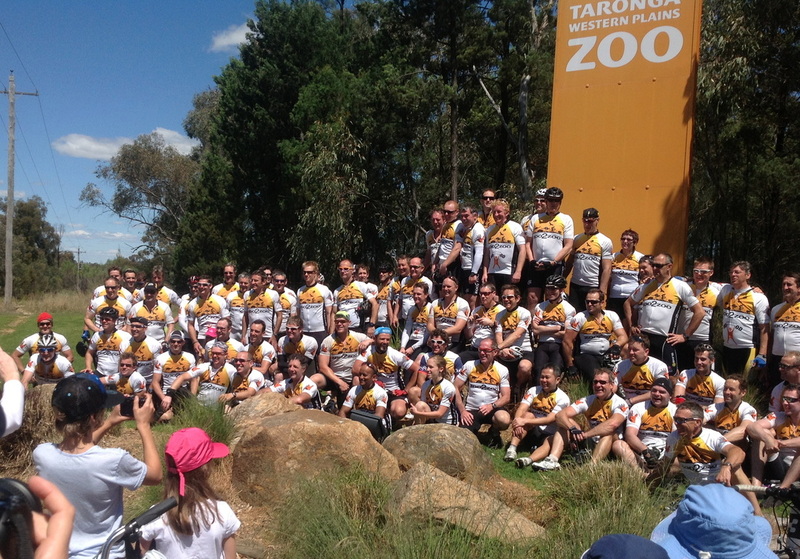 Day 1 will see us ride form Taronga Zoo in Mosman to Katoomba (117km). Day 2 will see us continue onto Orange (165km) and on Day 3 we will ride into Dubbo (150km).